Children must be confirmed prior to receiving First Holy Communion. Confirmation is received in the year before Communion. Preparation to receive the Sacrament of Holy Communion takes place in 2 parts. As part of their preparation for First Communion, children in year 4 (who have been confirmed in the previous year) will celebrate a Second Rite of Reconciliation. In this rite, the children gather as a group to hear from God’s Word, listen to Fr Ron talk about the sacrament in light of the scripture, participate in a group examination of conscience and go individually to a priest to celebrate the sacrament of Penance (Confession). By receiving Jesus in the Eucharist, the communicants are brought into full communion with the Catholic Church. They are now fully initiated members of the Church. This means that the gift of the Eucharist is available to them whenever they wish to receive it. It also means they now take up the responsibility to be part of the mission of the Church by being the body of Christ in the world. ^No late enrolments will be accepted. Visit our Archdiocesan website for more background on the Sacrament of First Communion. 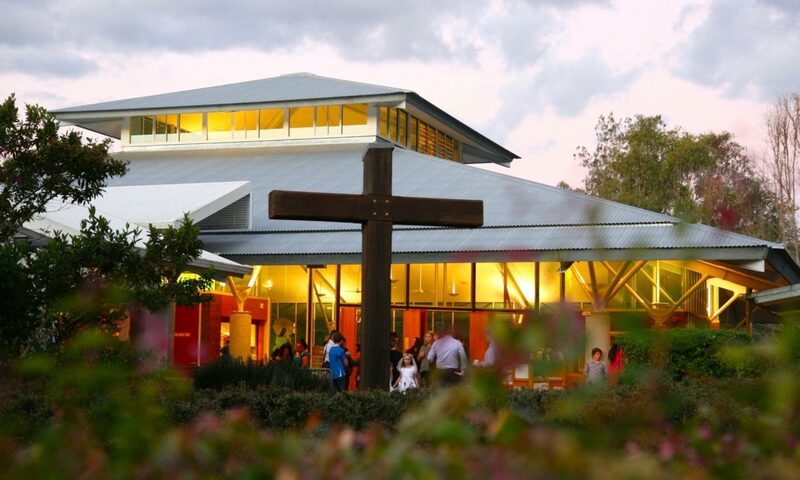 All Saints Parish acknowledges that we walk upon the traditional lands of First Nations peoples. We pay our respects to them and recognise the continuing gift of their cultures to the life and spirit of Australia.